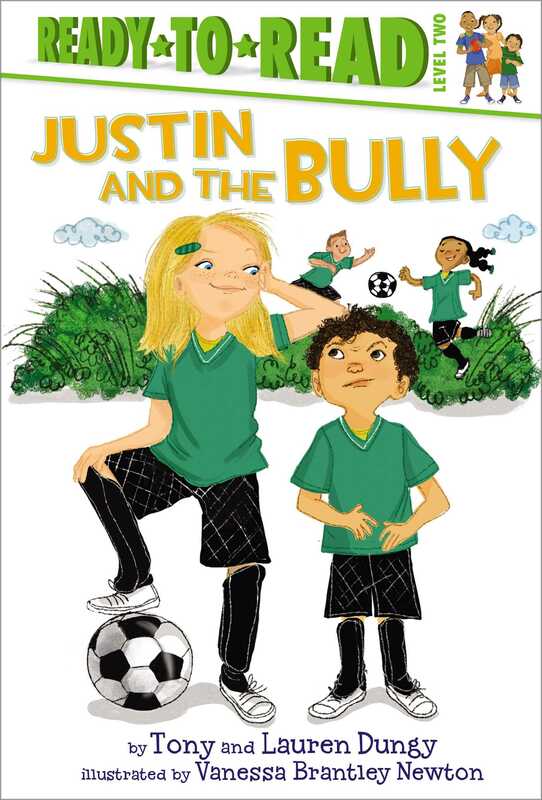 Justin loves soccer—but he doesn’t love being teased. 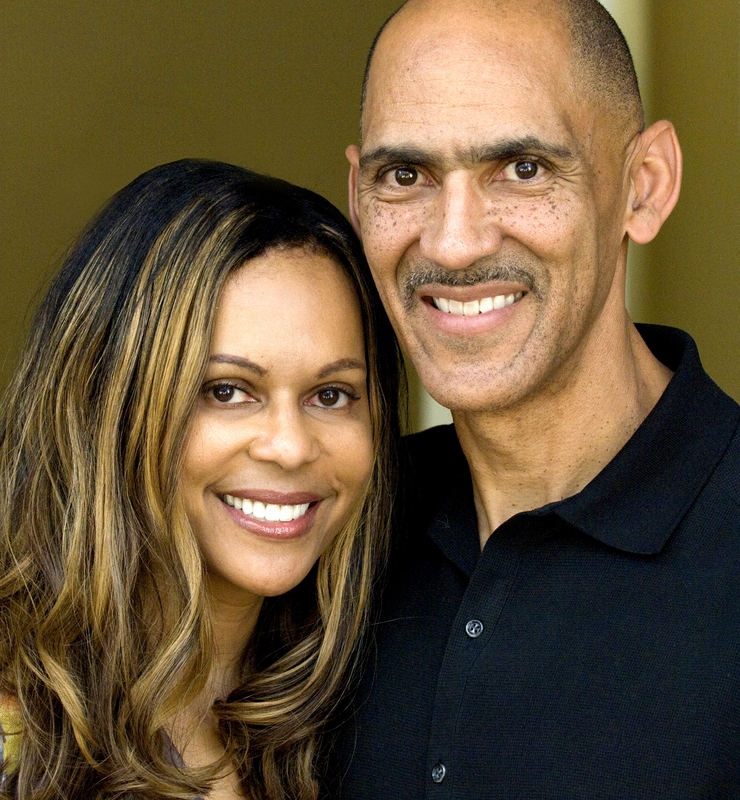 Learn how to handle a bully in this Level 2 Ready-to-Read with audio from Tony and Lauren Dungy. Justin is thrilled to be on a soccer team. But at his very first practice, he is approached by a tall girl who calls him “Shorty.” She tells him he’s too little to be on the team and that he should just go home. Justin doesn’t know what to do. He loves soccer, but he doesn’t want to be teased. How do you deal with a bully? Children will love this inspirational Level 2 Ready-to-Read with audio that features the Dungy children, written by Tony and Lauren Dungy.